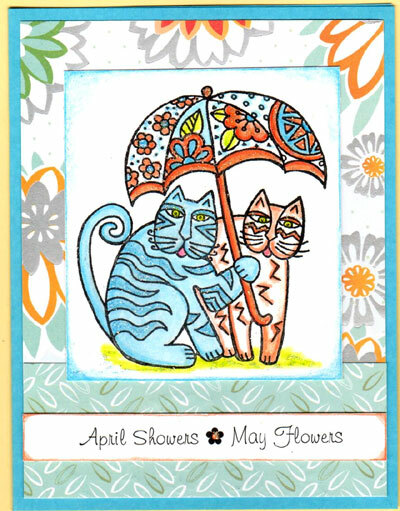 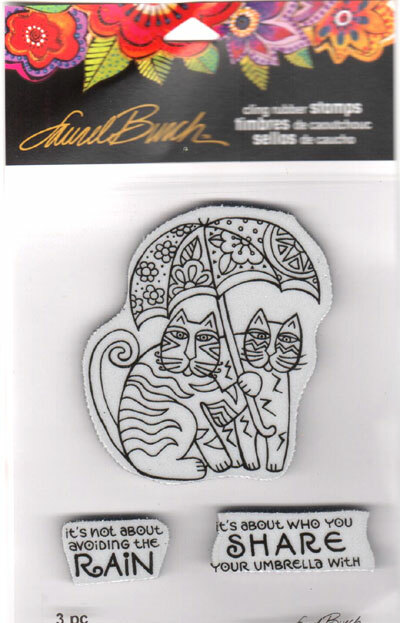 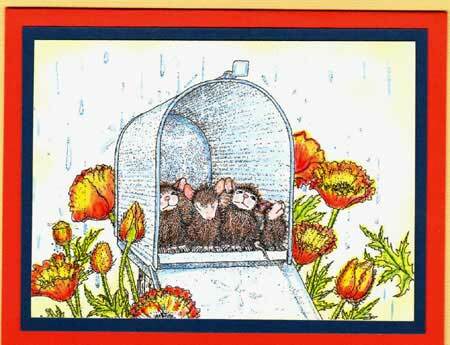 Our April Stamp Kit features a BRAND NEW Laurel Burch design - Rainy Day Cats! 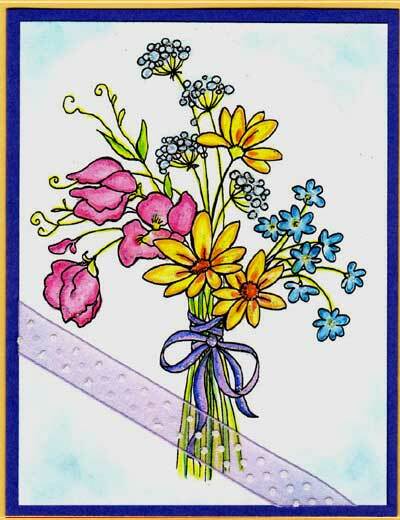 The 3 stamp set includes a 2-part message for extra value! 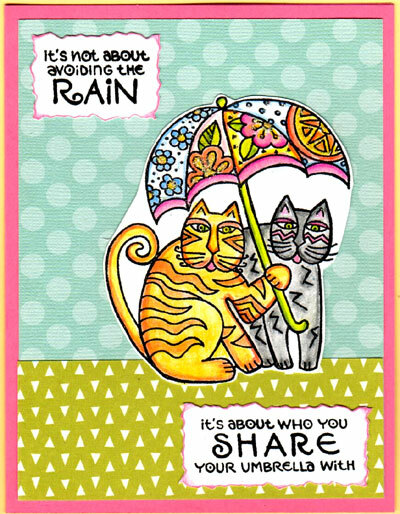 The Rainy Day Cats Stamp Kit will make SIX cards - two each of the three projects shown! 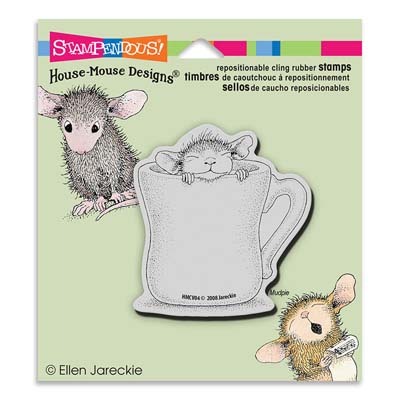 Value priced at only $14.95! 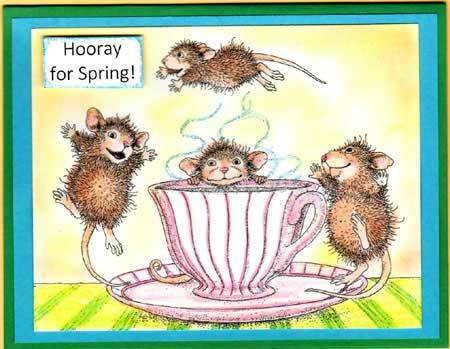 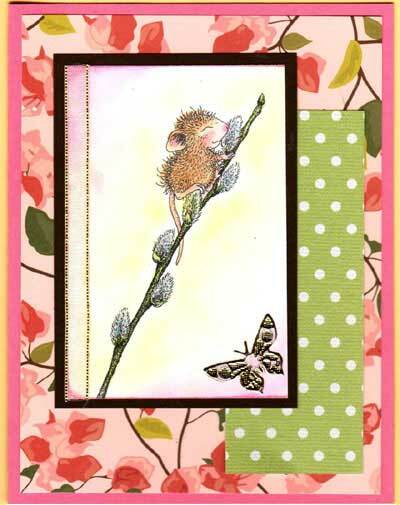 A wonderful spring card for someone special and a very nice reminder! 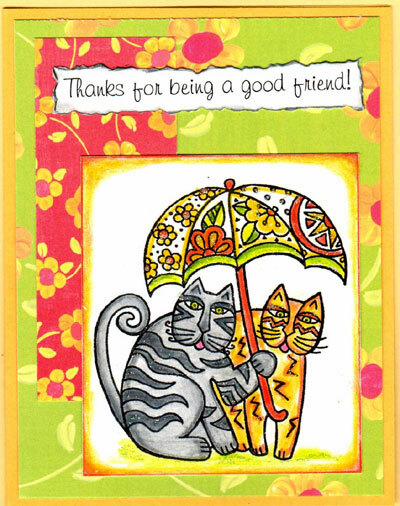 Here's a colorful friendship card to thank a good friend. 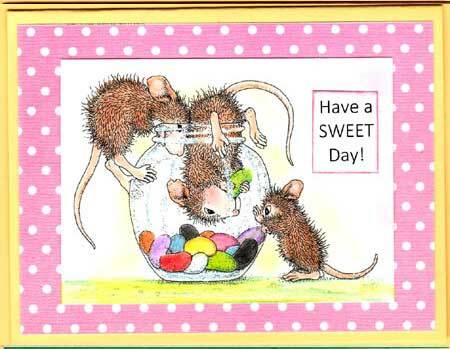 A fun turquoise and orange color scheme to brighten the day!